A perfect gift.. Now Available Online. THE MOBBS FAMILY HAVE OWNED AND RUN THE IMPERIAL HOTEL SINCE THE EARLY 1930S. 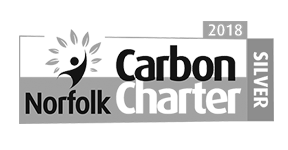 The Norfolk beach hotel was originally run by the grandfather Campbell Lindsay from Aberdeen until the late 60s. Then Nick’s parents, Roger and Jill Mobbs took over the helm running the business until the late 90s. Nick joined the business in 1984 straight from University and joined as the Manager whilst his father Roger ran the kitchens, and mother Jill looked after the Housekeeping. Nick and Aileen first met at the Scottish Hotel School at Strathclyde University in Glasgow in 1981, while studying for a degree in Hotel and Catering Management. As Nick unexpectedly went straight off to Great Yarmouth, Aileen left university and went to London to pursue her catering career in the city working at places such as Citibank in the Strand, British American Tobacco at Westminster and Arthur Young accountants, in order to develop her management experience. Nick and Aileen were married in 1987 at which stage Aileen joined the family business and they took over the Imperial Hotel completely in 2002. 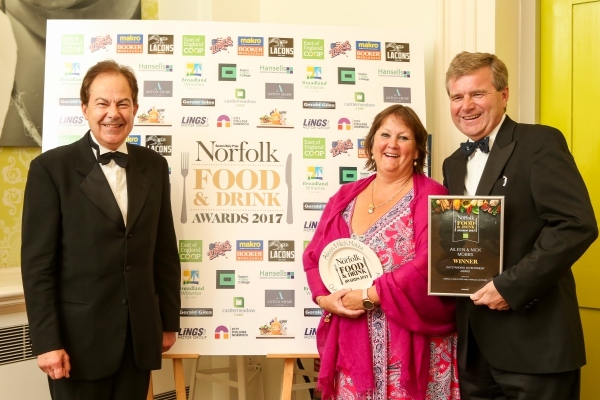 Over the years Nick and Aileen have worked tirelessly to raise the standards at the Imperial Hotel to a luxury hotel in Norfolk. Taking the hotel from a two star property to a four star property where it is now considered to be the premier hotel in the Borough. From the early 90s Nick has put to good use the wine knowledge that he gained whilst at University under the tutelage of David Steel, where his first wine success came from winning the prestigious Harvey's wine award for blind tasting. This laid the foundations for Nick to enter the world of Sommelier competitions both in the UK and Internationally. In 1993, he won the Ruinart UK Sommelier of the year competition at the Savoy hotel in London, competing against the top professionals from the capital. Nick then went on to represent the UK in the world finals in Rio de Janeiro and a European final in Reims. These successes have led to the Imperial Hotel enjoying a reputation locally for an excellent wine list as well as superb cooking, whether it be in the Cafe Cru Restaurant or The Terrace. Nick and Aileen continue to have very active roles in the day-to-day business. They have two daughters, Madeleine who is 28, and is currently working for Morgan Stanley in Canary Wharf in middle office doing corporate actions. The younger daughter Heidi, who is 26, is working at the Marriott Bristol Royal Hotel. Sam the Labrador will be 7 this year - he continues to help the girls behind the desk charming all who come in. 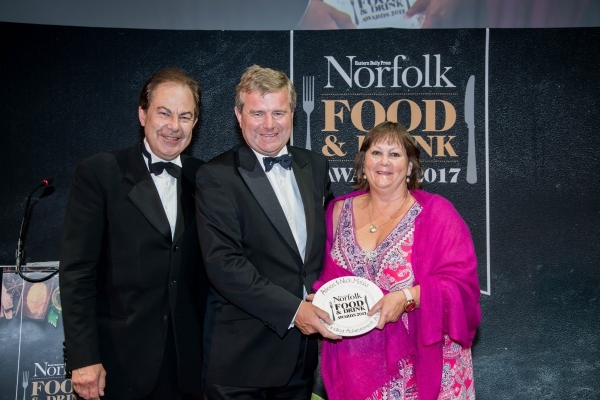 Nick and Aileen were awarded The EDP Food and Drink 2017 Outstanding Achievement Award.